Is Sandy Changing Your Community's Halloween Plans? 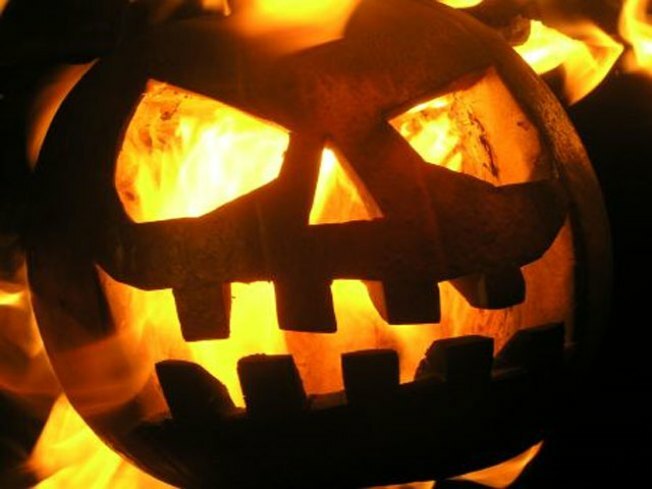 Some communities rescheduled Halloween after Sandy swept through the East Coast. New Jersey will celebrate its trick-or-treating on Monday, Nov. 5 after Gov. Chris Christie signed an executive order. In the D.C. region, some communities also changed or canceled Halloween plans this week. In Bethesda, the Glen Mar Park neighborhood postponed trick-or-treating until Saturday. In Frostburg, the city-wide trick-or-treating event has also been rescheduled for Saturday at 6-8 p.m. In Arlington, the Dog Trick-or-Treat in The Village at Shirlington was postponed until Thursday. Comment below this post or email us at tips@nbcwashington.com to let us know what your community’s plans are.